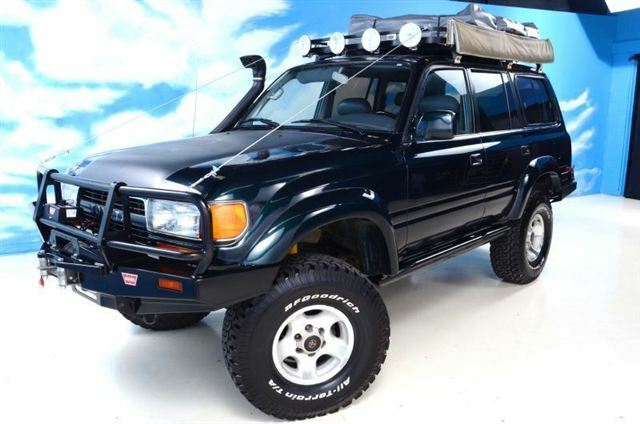 Expedition Portal spotted this 1994 Toyota Land Cruiser FZJ80 on ebay the other day. Not only is it a factory-locker model, it’s all built up and ready to go with an ARB front bumper, swing-out rear bumper, 10,000 lb. 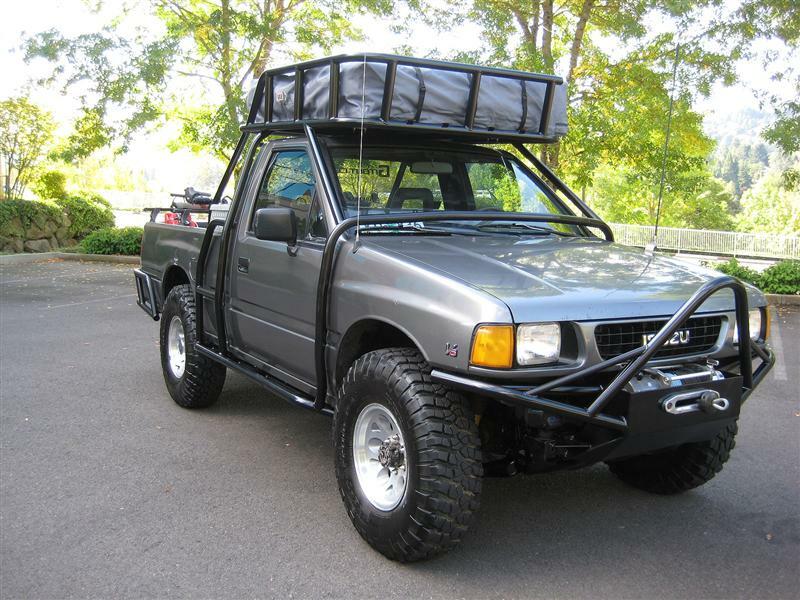 Warn winch, Old Man Emu suspension, African Outback roof rack, side awning, Hella lights, and 35″ BFG All Terrain tires. It even has a snorkel and steel guide wires to fend off brush and limbs. The ad states that the truck has a few little issues (and the steering column looks like an extra from Terminator) but overall the truck looks nicely set up. This Land Cruiser has about 185k miles on the clock and is available in Nashville, TN for $14,500 or best offer. Bidding closes on April 23rd. You may have some leverage on the price as Expo reports it’s been on ebay for about a month.